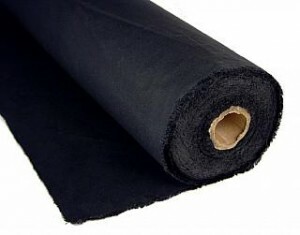 a twill fabric with a velvet-like nap on one side. Duv, for short, is utilized in the event and festival industry to help cover truss, road cases, or skirt stages (among other applications). It also tears very cleanly.